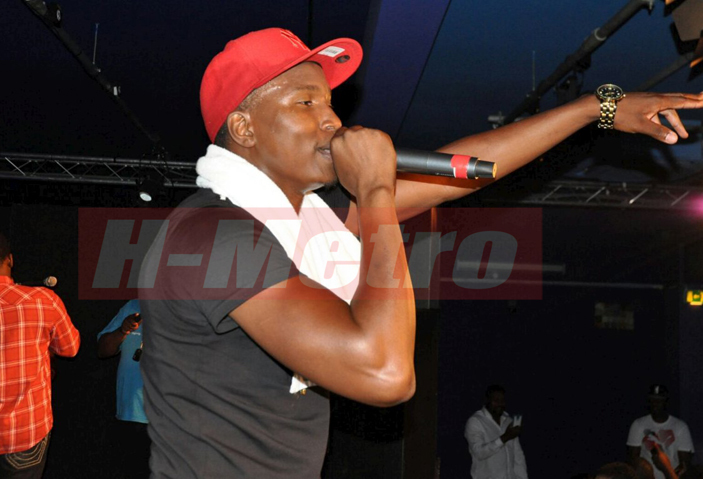 Zimdancehall top chanter, Freeman will release his new album titled “Top Striker” this coming Thursday. The album will be another chance for the artiste to showcase his music prowess as well to prove why he is one of the best musician in the Zimdancehall genre. On the album, songs like “Moyo wangu”, “Yellow bone”, “Machine gun”, “Patichaita mari” are expected to maintain a great vibe in the music industry. In an interview with H-Metro, the Dancehall Doctor as he is affectionately known said the project was very difficult but managed to pull through. “My upcoming album will prove why I am one of the best Zimdancehall musicians and I did my best to come up with such a decent project. “I did take my time to master this project and I hope my fans will like the lyrics that are entrenched on every song,” said Freeman. The “Joina City” hitmaker rose to fame with a number of singles and albums which won the hearts of many. Blending ragga, reggae and dancehall tones, Freeman captures the true essence of Zimdancehall, taking this compilation beyond Zimdancehall circles. His current album Mangoma Ihobho, which was released in 2016 has been well received with some of the songs such as Siya, Hello and Happy Time dominating the local music scene.